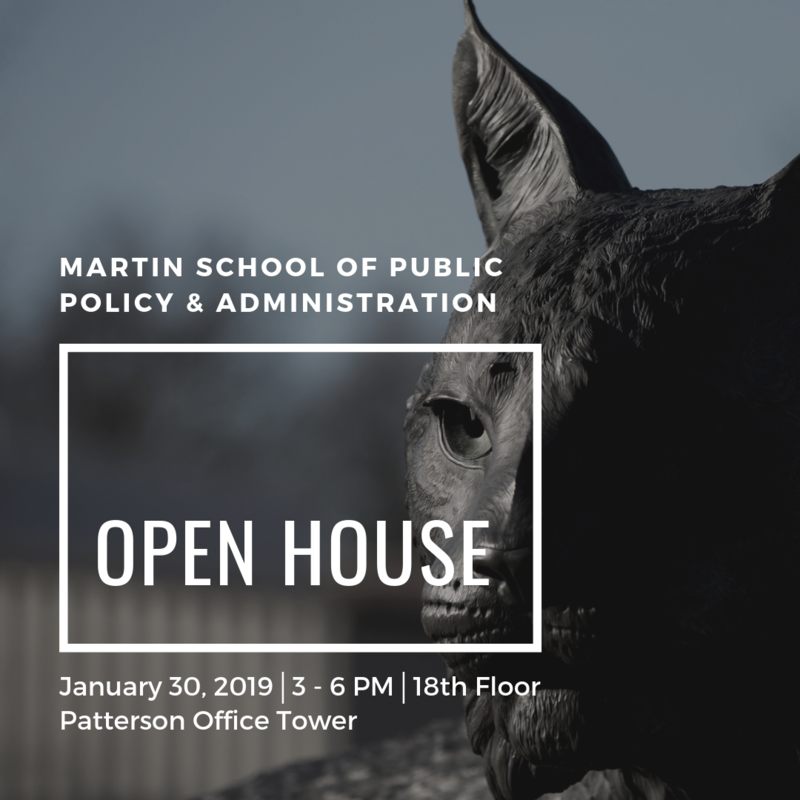 Come meet the Martin School! Chat with our students, faculty, and staff at our annual Open House. 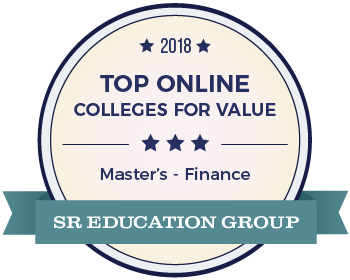 We will be happy to answer questions about our application process, degree or certificate programs, classes, trips, and anything else that you're burning to find out. We are currently offering three Master degrees - a Master of Public Administration (MPA), a Master of Public Policy (MPP), and a Master of Public Financial Management (MPFM) - and one PhD in Public Policy. Additionally, we have two available Graduate Certificates - one in Public Financial Management and one in Nonprofit Management. If you want to work in local, state or federal government, run your own nonprofit, or run for Mayor this is the program for you! Find out more on January 30th between 3 and 6PM on the 18th floor of Patterson Office Tower! We'll have snacks!